Tamara Jaimes joined Altus Infusion in September 2013 as the Director of Administrative Services where she manages the business office operations of the revenue cycle, including the benefit investigations and patient estimates, as well as billing and collections. 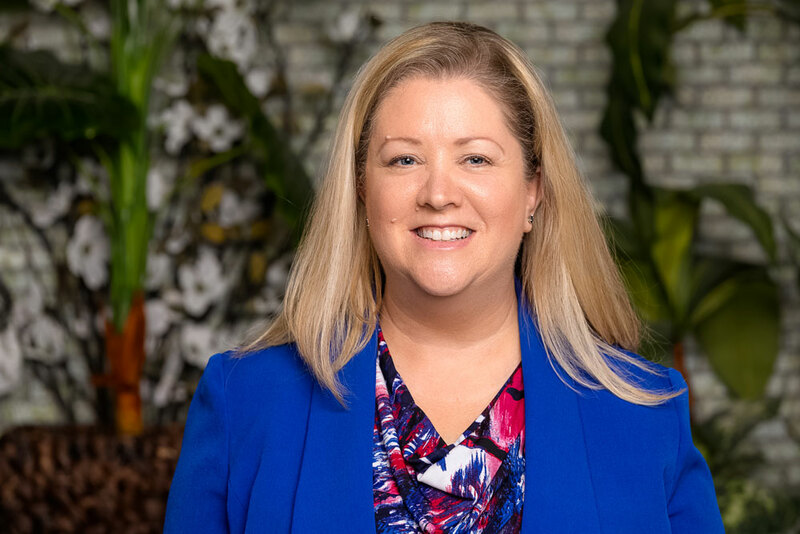 During her tenure, Tamara has sustained our commitment to treating patients like family while managing scaled growth and was promoted to Vice President. Tamara has 20 years of experience in the healthcare industry, having worked at the practice level, at the payer level, and in the medical billing arena. Tamara is an active member of both the Gulf Coast Medical Group Management Association and the Texas Medical Group Management Association. Tamara is a graduate from LeTourneau University, where she completed her Bachelor’s degree in Business Management and her Master’s degree in Business Administration.